The Rebel Sweetheart. 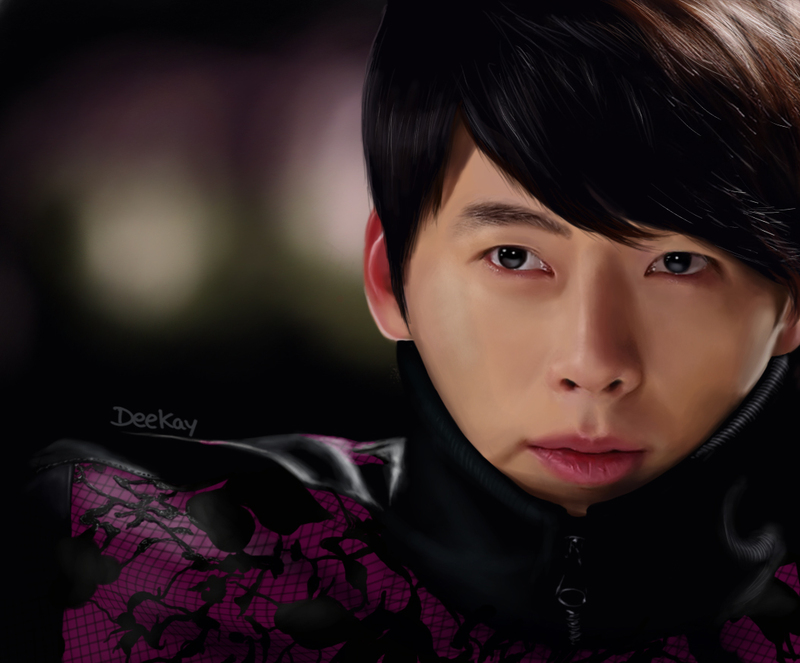 : Spazz Saturday #13 | Comeback battle continues for Hyun Bin, Jo In Sung, Kang Dong Won. 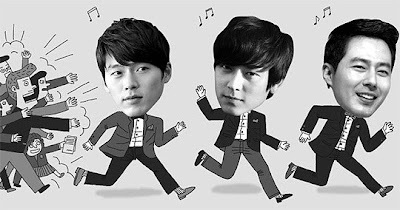 Spazz Saturday #13 | Comeback battle continues for Hyun Bin, Jo In Sung, Kang Dong Won. As Jo In Sung, Kang Dong Won, and Hyun Bin have all just returned from their mandatory military service, the clamor and excitement for their much-awaited comeback continues. Movie, drama, and commercial film stints are in the works for the three male stars, and producers are fiercely competing against each other to get one of them signed. Rumor has it that these stars have been receiving scripts for movies or TV dramas even before they were discharged. Hyun Bin, for instance, is said to have received dozens of movie and drama offers, and that he has already signed five to six advertising deals. Kang Dong-won, who completed his military service in November, has already chosen a film to be his comeback project. 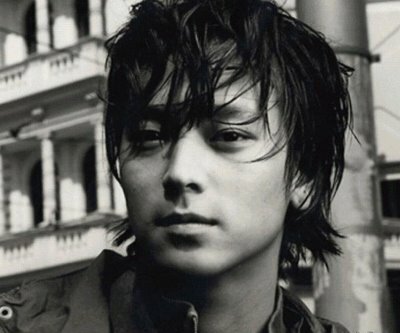 He is set to work with “Nameless Gangster” director Yoon Jong-bin. The new movie, which still lacks an official title, revolves around a gang of bandits in the Chosun Dynasty and is scheduled to begin shooting early next year. According to industry sources, the value of male celebrities after their discharge usually decrease. But in the case of these three stars, it’s either the same or even higher. The rates for their project offers are astronomical - 500 million won ($500,000) for a film, 80 million won ($80,000) per episode for a drama and a one year contract for a CF with 2 parts for 800 million won ($800,000). But it remains to be seen whether these actors, all three already in their 30s, will be as competitive as they were in their heydays. “I think their star power has waned while they were in the military. These days, Kim Soo-hyun, Song Joong-ki, Yu A-in and Park Yoo-chun are rising stars, and people regard the quality of a film or drama as more important than a star’s popularity,” a production CEO pointed out.